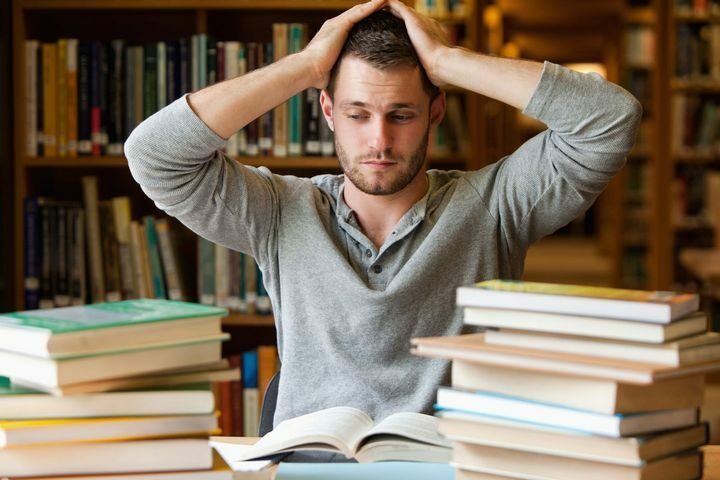 Related topicsPerhaps, one of the following situations is familiar: this week they must submit an important project, or have an exam, or have to finish an urgent assignment. Time is short and they are working at full speed, even until late at night. After several days of intense activity, they feel extremely fatigued, have a hard time concentrating, are clueless. Thus, there is no way to end anything. But imagine that there was a drug that would help them stay awake and active, to find the concentration they need and to increase their intellectual performance. Would they take it? Many healthy people consume medications capable of enhancing their cognitive abilities, especially memory and concentration. The only problem is that these pills that they ingest have not been designed to throw a cable to them, but as medical treatment for those suffering from a neurological disease, such as Alzheimer’s, schizophrenia or ADHD. And apparently, the scientists warn, that trend could be increasing. “We do not know enough about how many citizens without mental illness are taking these drugs, nor in what form or why. The problem is that current medications that improve cognition also have a wide variety of side effects that are not predictable and could be harmful, “warn neuroscientists Barbara Sahakian and Sharon Morein-Zamir, both researchers at the University from Cambridge, in the United Kingdom; these researchers have just published an article in The Lancet Psychiatry Journal in which they urge governments, public health and pharmaceutical institutions to work together to assess the use of these drugs in healthy people. “We need to have studies and data that allow us to have a broad and balanced view of the risks and benefits of this type of drugs and establish clear legal regulations for their use”. The drugs used to enhance cognitive abilities are of many types, from antipsychotics, as they read it, to nicotine. As scientists have begun to detect, among the most consumed are methylphenidate, a psychostimulant medication used to treat attention deficit hyperactivity disorder (ADHD); modafinil, a neurostimulant that is usually prescribed for those who suffer from narcolepsy, a chronic neurological disorder that alters the brain’s normal ability to regulate sleep cycles and causes great sleepiness during the day. And also the donezepilo, used to treat the difficulty to remember and think clearly, as well as to communicate of the patients of dementia and Alzheimer’s. These products can be easily purchased from RXShopMD.com. These medicines can not be purchased in Spain if it is not with a prescription, but that does not stop many people from buying them through the internet, without any health guarantee. Sahakian and Morein-Zamir, of Cambridge, explain in The Lancet Psychology Journal, that people take them with the aim of obtaining better results in high school and university, work or to maintain attention and performance when they have sleep deprivation or jetlag. For the moment, a large part of the studies that have been conducted have focused on the use made by students in the United States, where it has been seen that up to 35% of this group could be taking them. And these neuroscientists consider that it could be just the tip of the iceberg. These drugs act by affecting the communication between the neurons. In sick people, they try to correct alterations in the functioning of the brain. “What has not been demonstrated is what happens when you take something created to improve a pathology and you are healthy,” says Rivadulla, who adds that “if you take drugs for anxiety without suffering it, you will be able to withstand much higher stress levels. The question is to ask yourself if you really need it. Because the supposed improvement has a price. And we still do not know how high it is, “adds this researcher. How to Get Prescribed HGH?